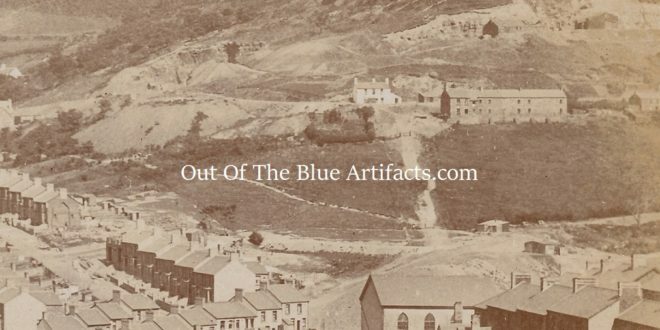 Six Bells Village – Circa 1908. A section of a picture Post Card circa 1908. 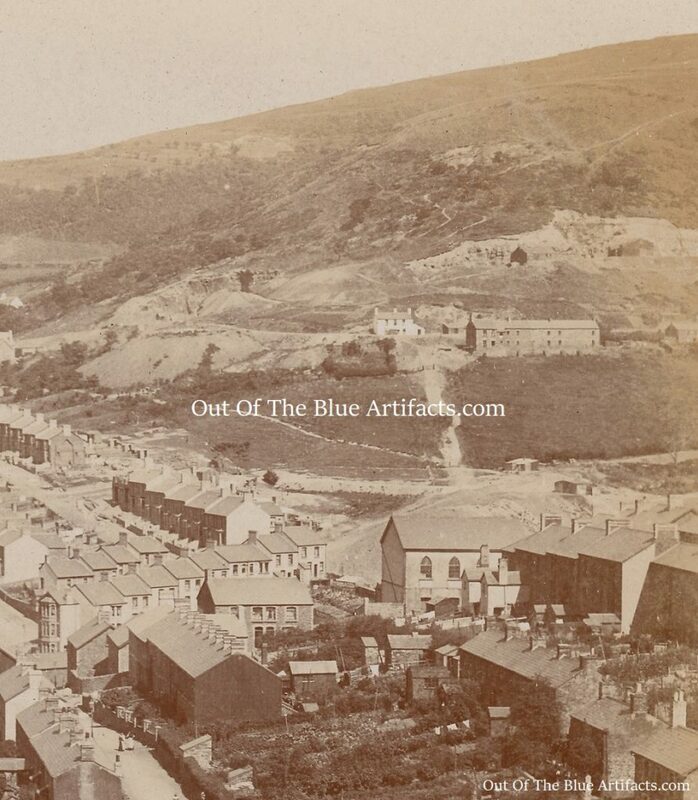 Showing the eastern side of Six Bells from Jubilee Road to the old White House. Points of Interest – Bottom (left) is Jubilee Road, showing Wychwood House on the bottom of Eastville Road, Bryngwyn Road with the houses in course of construction. Middle (centre) is the White House, the 6 properties that made up Harris Houses and just to the (right) were the 4 properties that were Adams Houses. The large building (centre) was the Primitive Methodist Chapel on High Street, long demolished and now a Car Park. Far right out of sight was the Cwmnanty-Groes Coal Levels, the tramway came from the levels to the White House and down what is now Eastville Road to the Railway Sidings for loading onto the trucks. The photograph was taken by Mr A. L. Cranch.